Jewson, the builders’ merchant, has begun its quest to find the industry’s freshest talent. 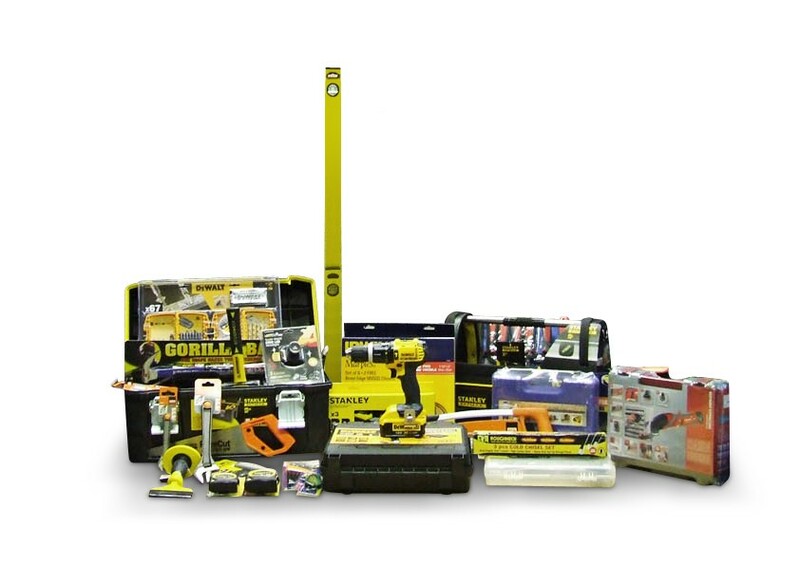 Jewson’s brand new Young Tradesperson of the Year competition is for people under 30 years of age who work in the construction industry. The award is also open to apprentices. 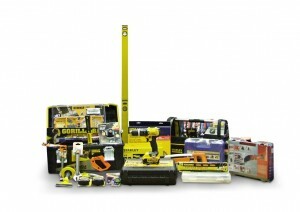 The winner will receive a holiday to Barcelona, plus tickets for a football match at Camp Nou and £1,000 worth of tools. To find out more and to enter the Young Tradesperson of the Year competition, visit the Jewson website.